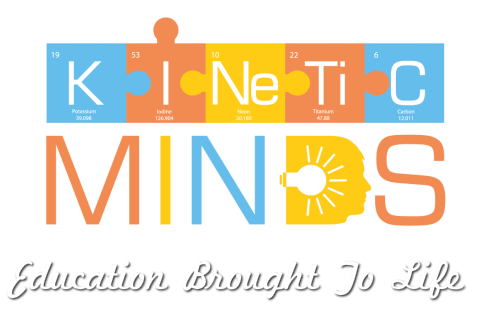 What is the concept behind Kinetic Minds? You may remember a science teacher telling you that there are two types of energy: Potential energy which is energy that is stored and kinetic energy, or energy in motion. Kinetic means active, lively, dynamic, and energizing. Kinetic Minds are Active Minds. Our organization provides programs that activate and engage the minds of youth and well as build character.